You don’t have to be a genius at coding to use Microsoft ASP! This framework allows you to create dynamic and interactive websites and services, and with the help of our lightning fast team, you’ll be up and running like the Flash. 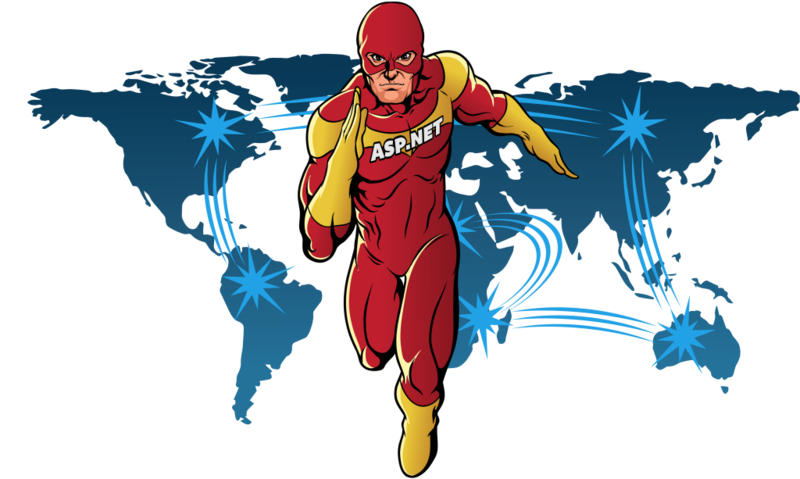 Many businesses choose ASP.Net for their site for its ability to interact with many different programming languages. This versatility gives developers the ability to create rich, dynamic web pages. CFDynamics’ ASP.NET hosting plans cater specifically to ASP.NET framework, and our hosting solutions are updated on a regular basis to keep up with changing technology.